One of the oldest and tallest active lighthouses on the Great Lakes. 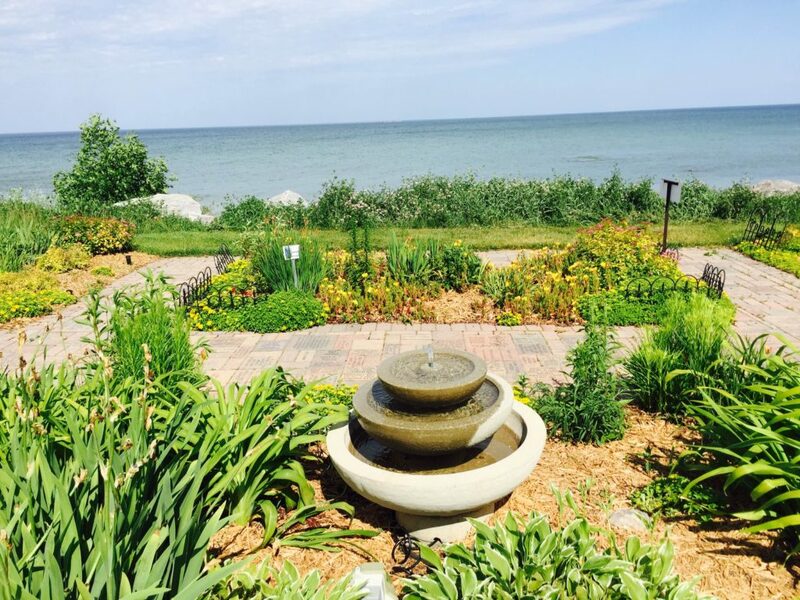 The Wind Point Lighthouse is home to a beautiful brick garden walkway near the lakeshore. The bricks surround a fountain and consist of 4” x 8”, 8” x 8”, and 12” x 12” bricks which can be purchased and engraved. Please note there are no longer any 12" x 12" bricks available for engraving. The names, positions and years of service of all keepers, assistant keepers and caretakers who have served at the Wind Point Lighthouse have been engraved on bricks and set in places of honor on the lakeside center walkway. Several bricks in tribute to Laurel Clark, former Wind Point resident, who lost her life in 2003 in the tragic Columbia explosion, have also been set in place. 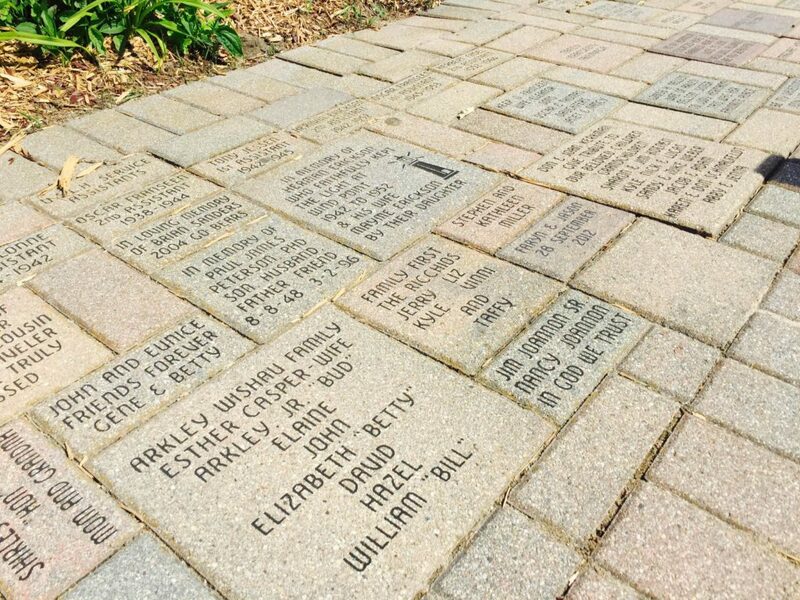 Many people have had bricks placed in the garden to commemorate special events in their lives. Commemorative bricks are a unique way to memorialize individuals, families, groups and companies. They make great gifts to mark special events or to honor a special person or just to show your support in preserving the Wind Point Lighthouse. The engraved bricks are epoxied for extra long life. Brick orders are sent to the engraver and installed twice a year. Orders received by April 1 are installed in by early summer; orders received by September 1 will be installed by late fall. You will be notified when your brick has been installed. 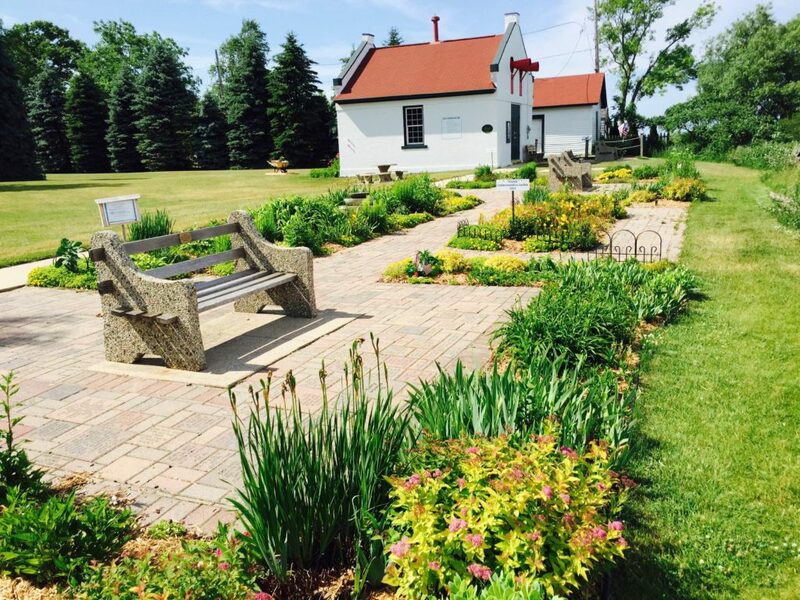 To be included in the Wind Point Lighthouse Brick Garden, please use the online order page. Please note the Village of Wind Point reserves the final decision on special requests, brick location and engraving messages. To proceed to the Brick Order Page, click here. 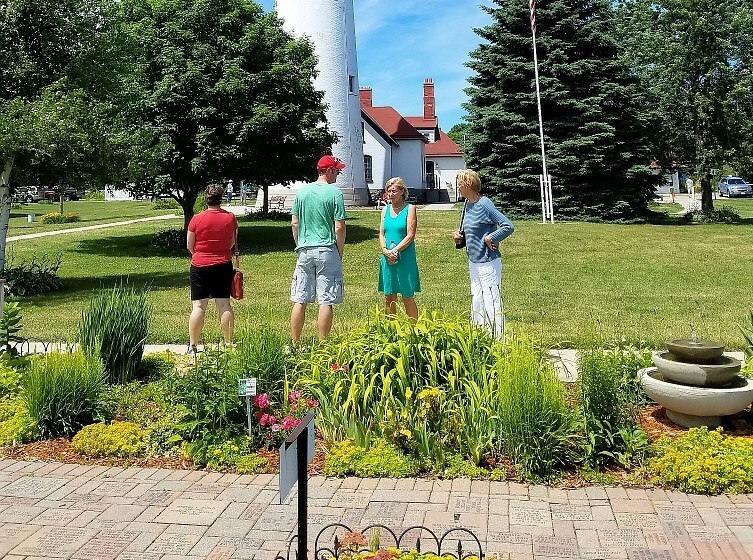 Located in the Village of Wind Point in Racine County, the Wind Point Lighthouse stands 108 feet tall and is listed on the National Register of Historic Places. It was lit for the first time on November 15, 1880 and continues to be lit to this day. Copyright © 2018 Wind Point Lighthouse. All rights reserved.